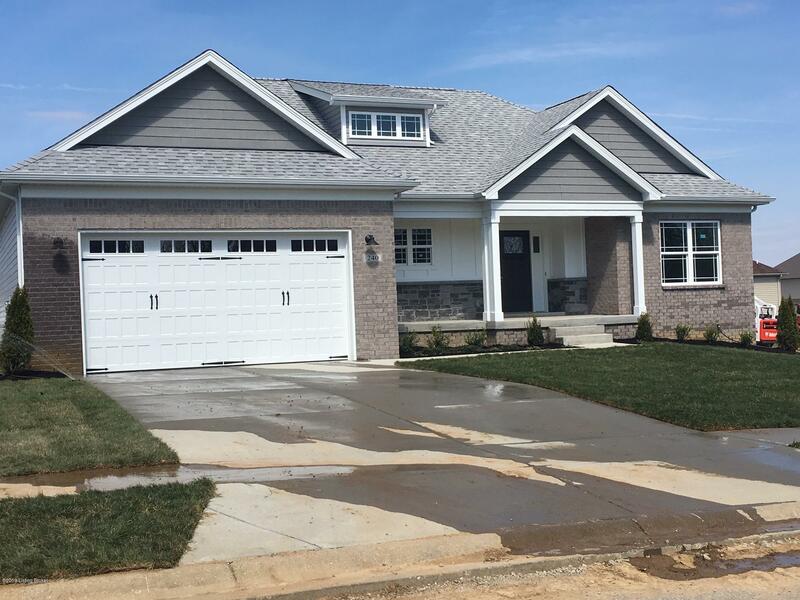 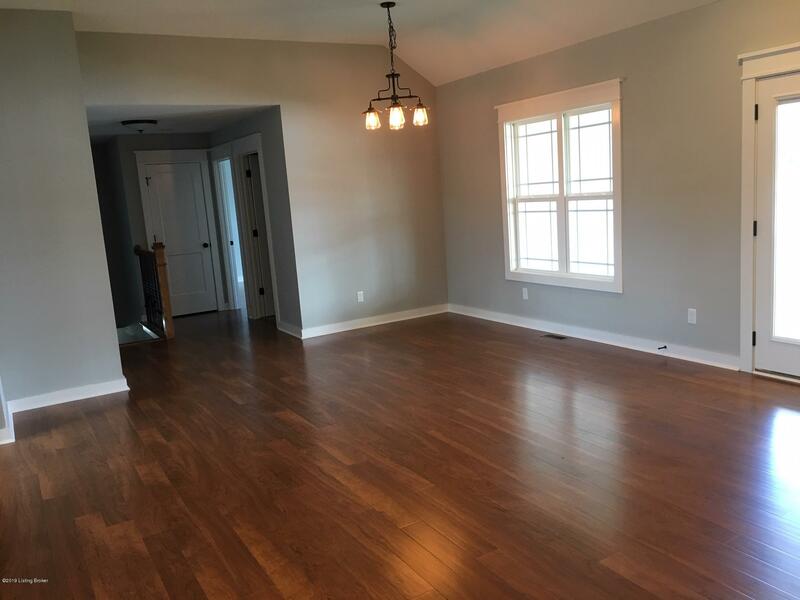 Almost ready for you to call home- this new construction hosts 1,580 sq feet of living space plus a full unfinished basement.Home has 3BR, 2 full baths, open floor plan with 10' ceilings - master has trey ceiling. 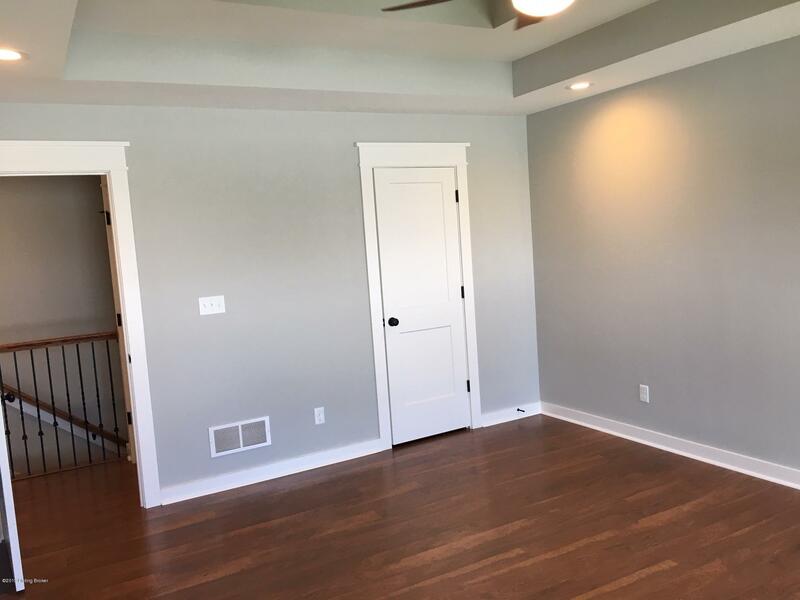 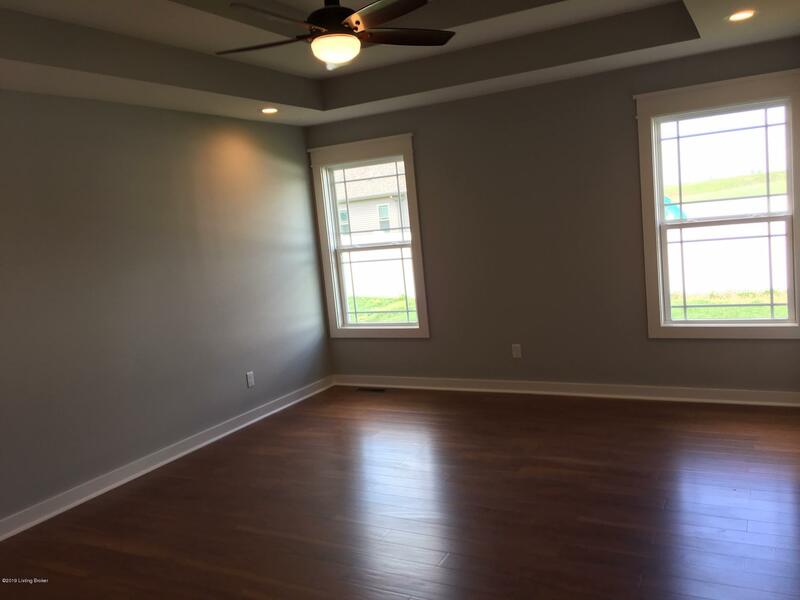 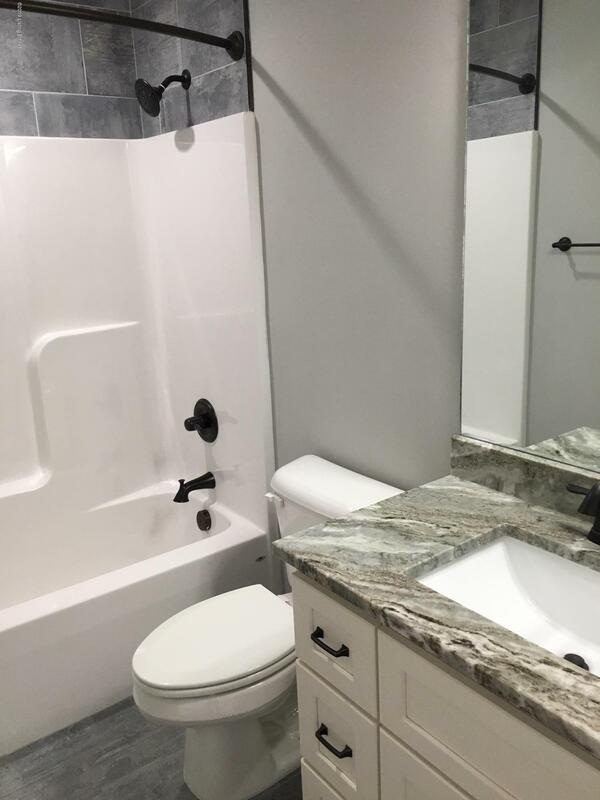 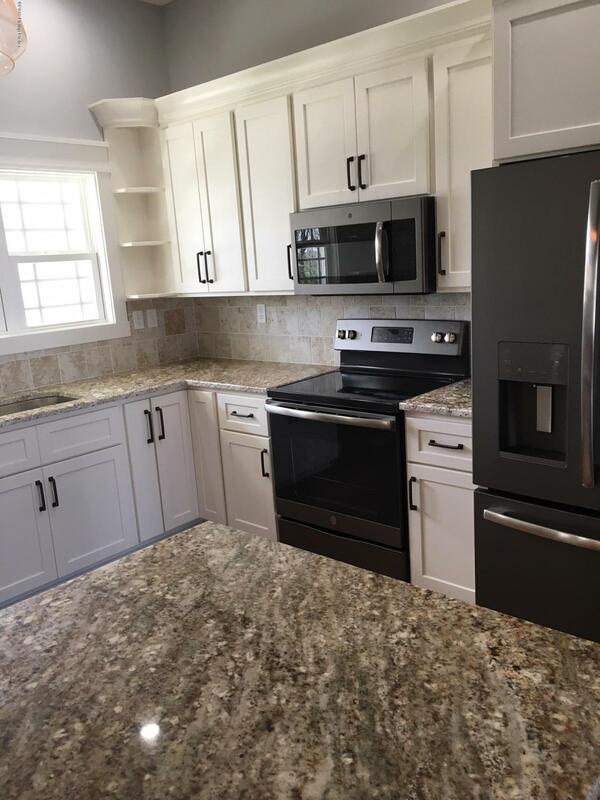 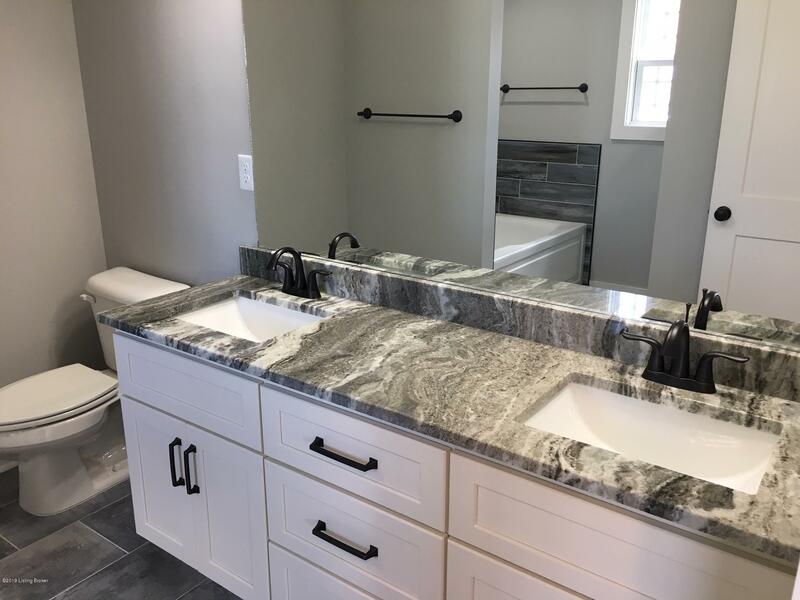 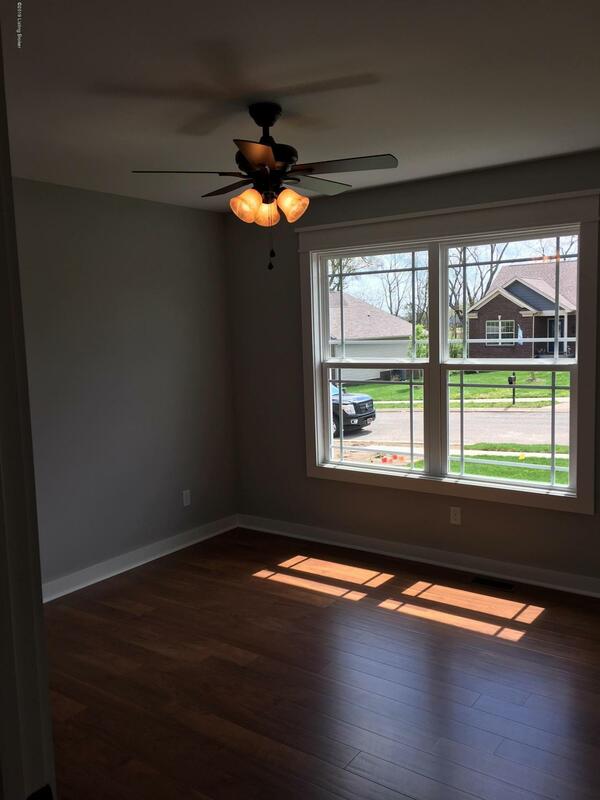 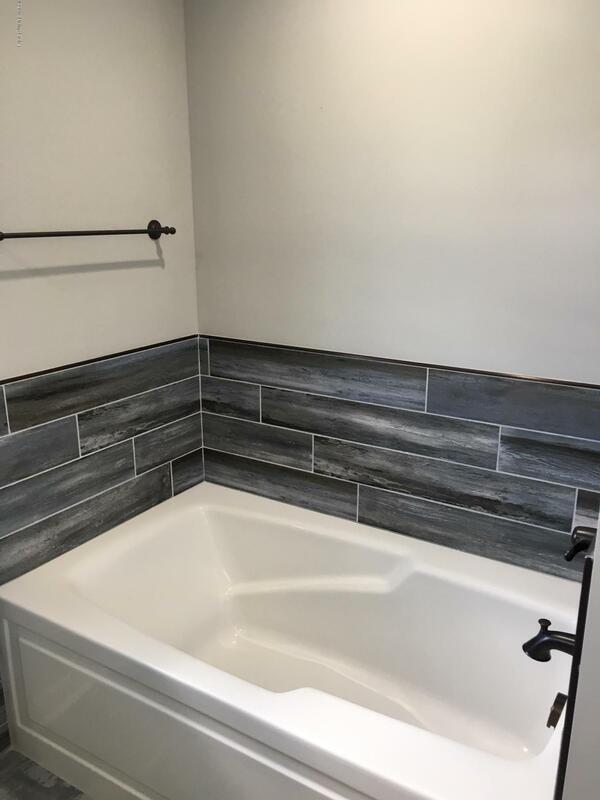 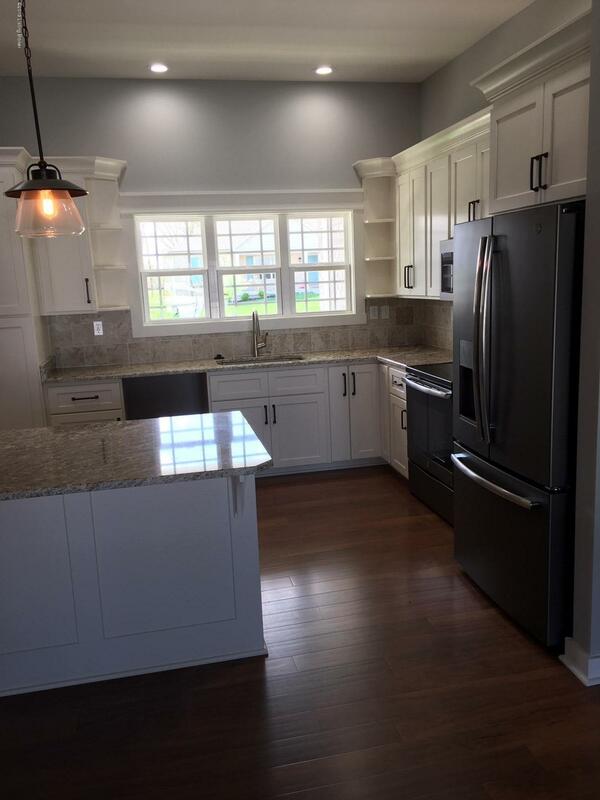 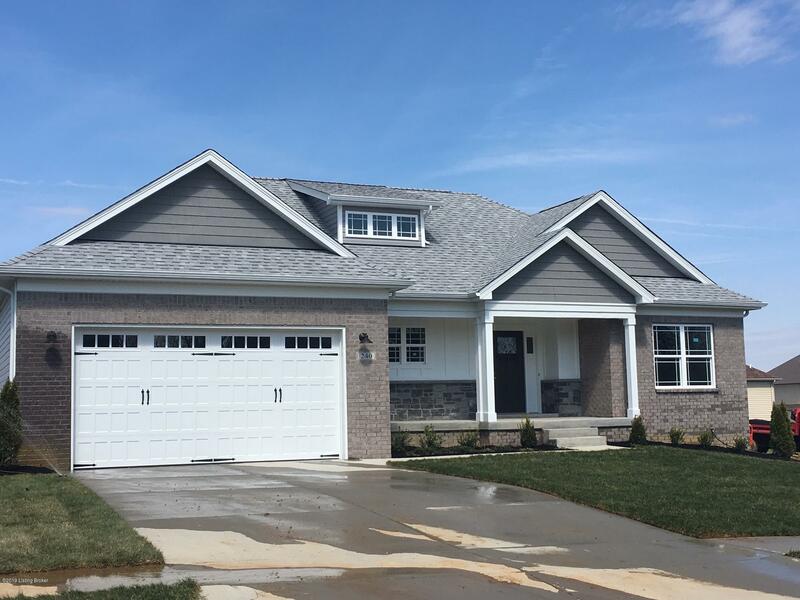 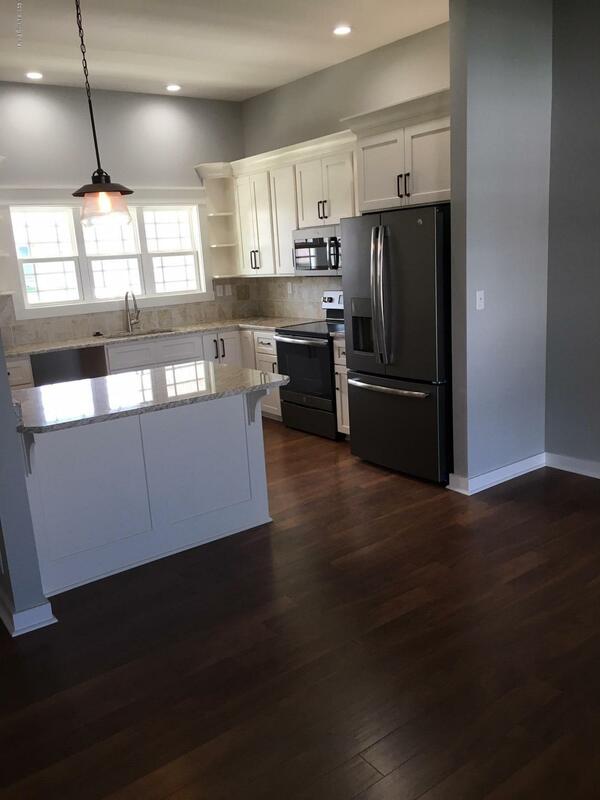 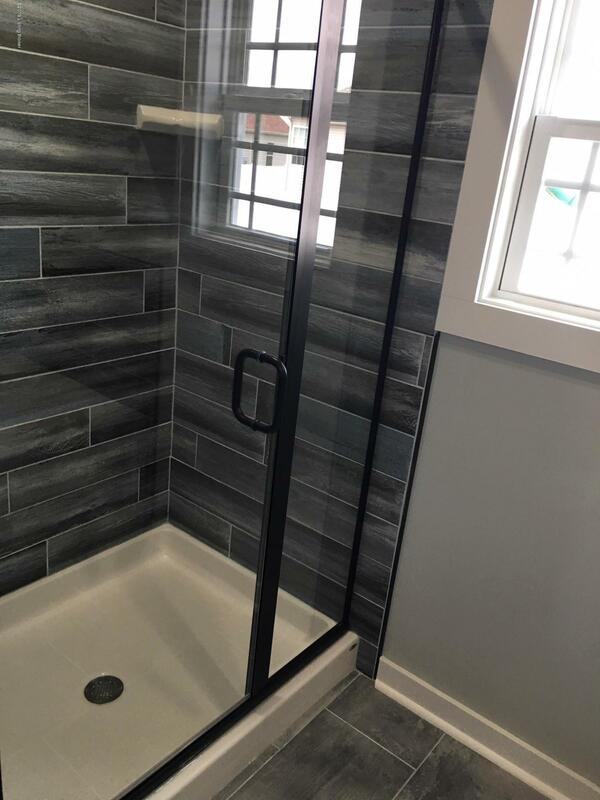 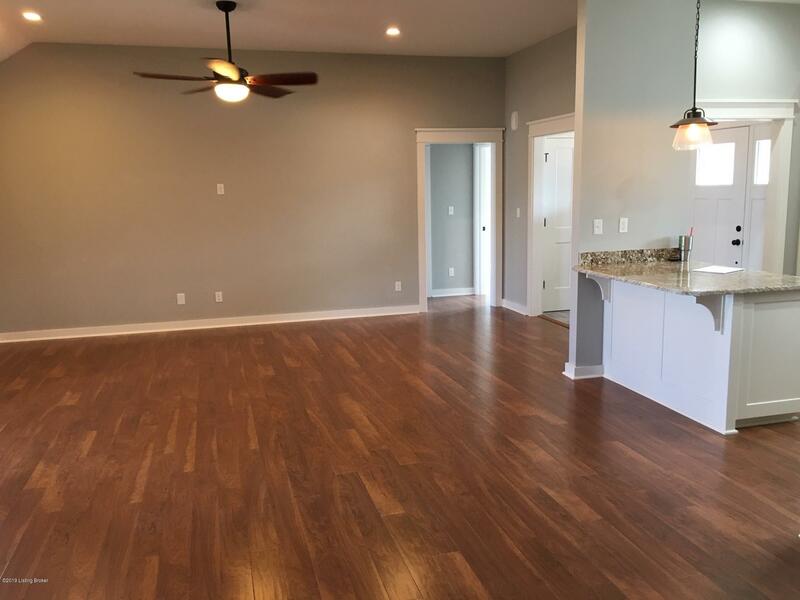 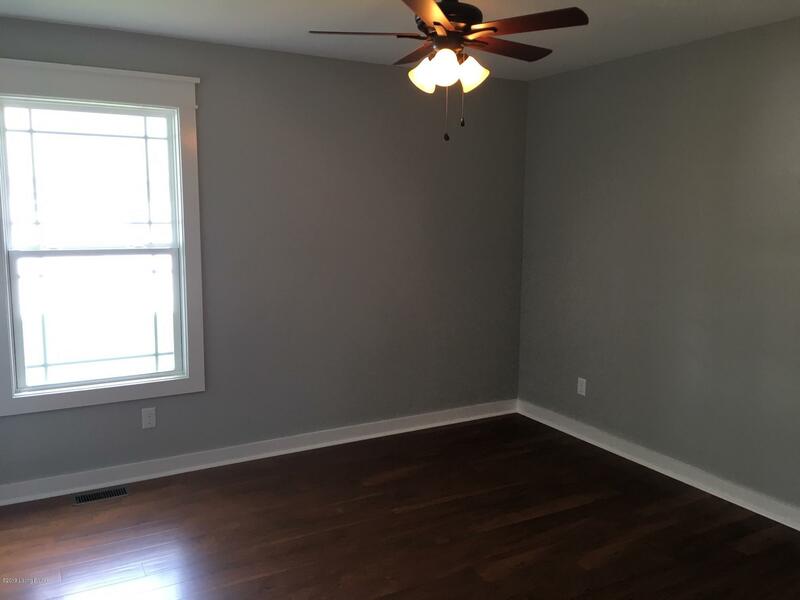 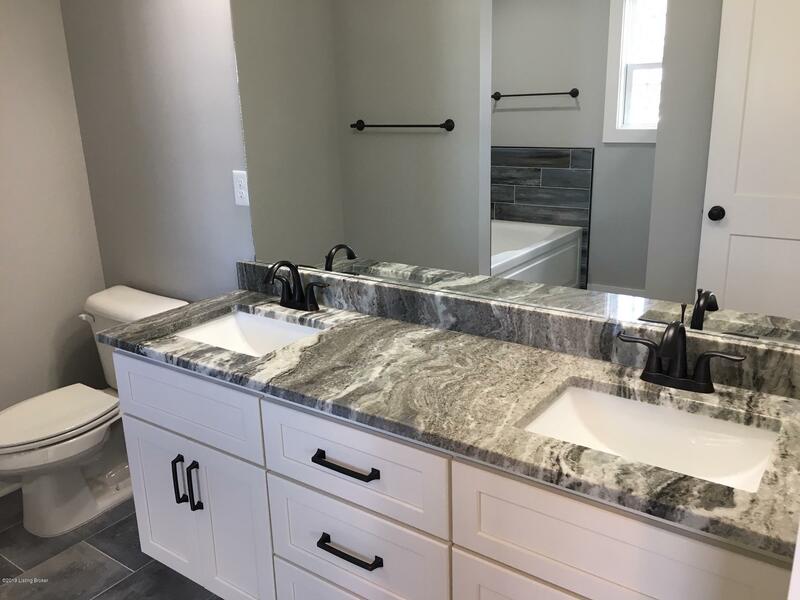 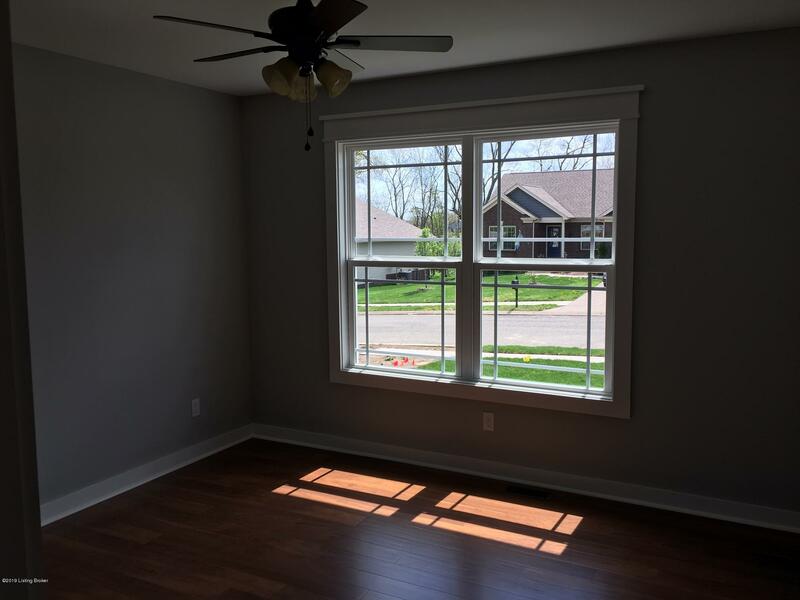 Master bath has custom tile shower, soaker tub and custom double vanity - spacious eat in kitchen has custom shaker style Amish built cabinets and granite counter tops. 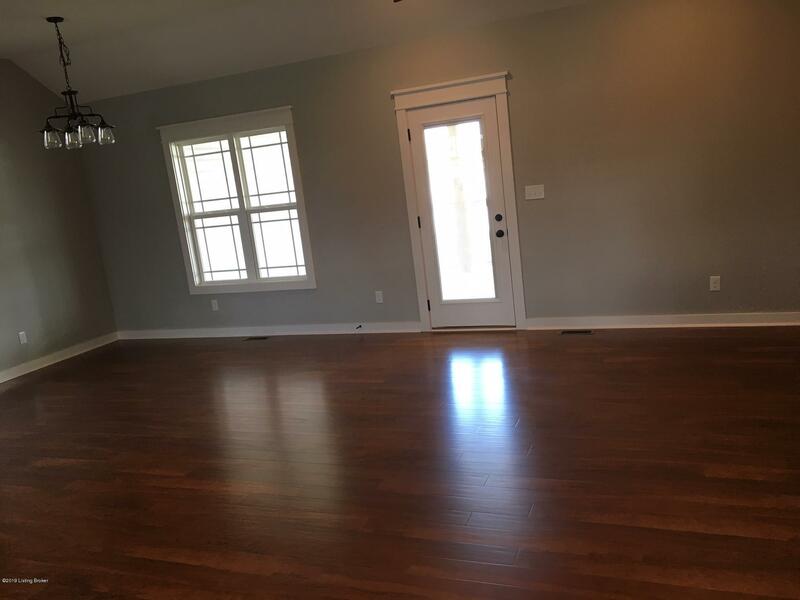 Flooring consists of cherryvale plank and tile throughout house. 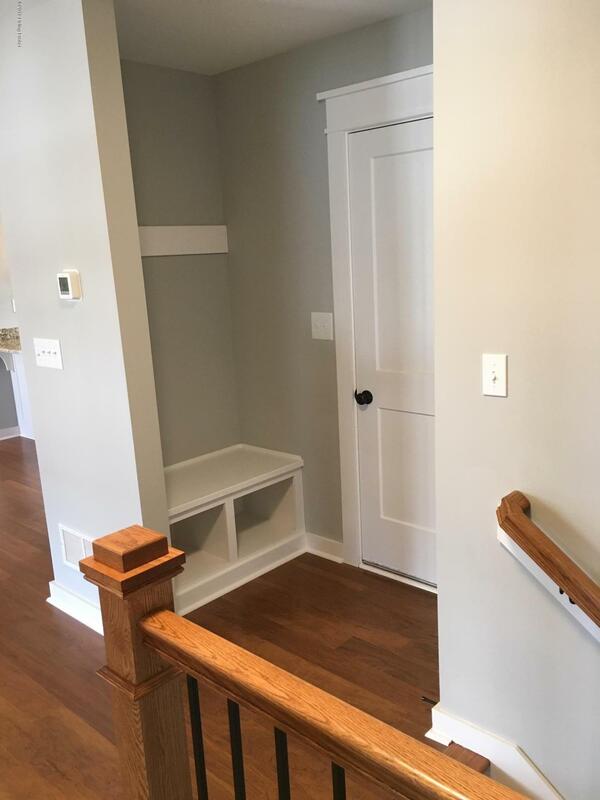 Open stairs to unfinished lower level offers plenty of room for children and friends - also offers rough in bath. 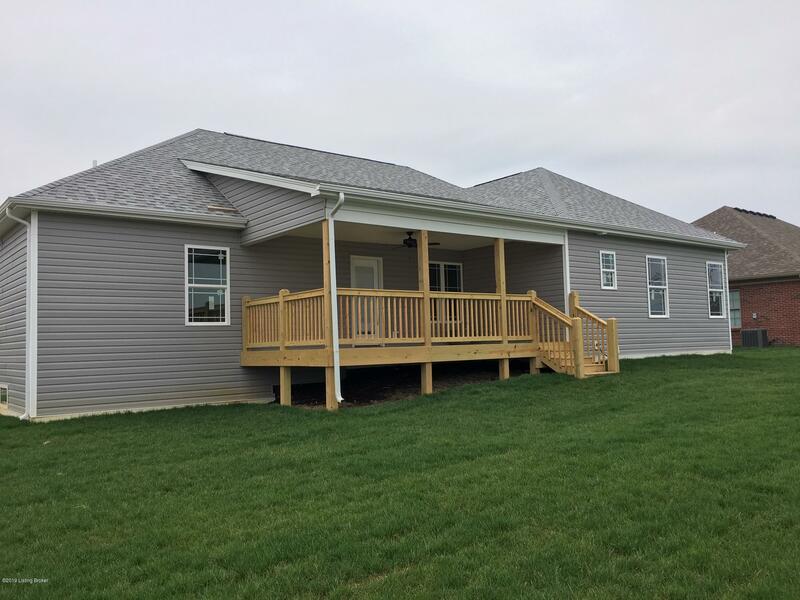 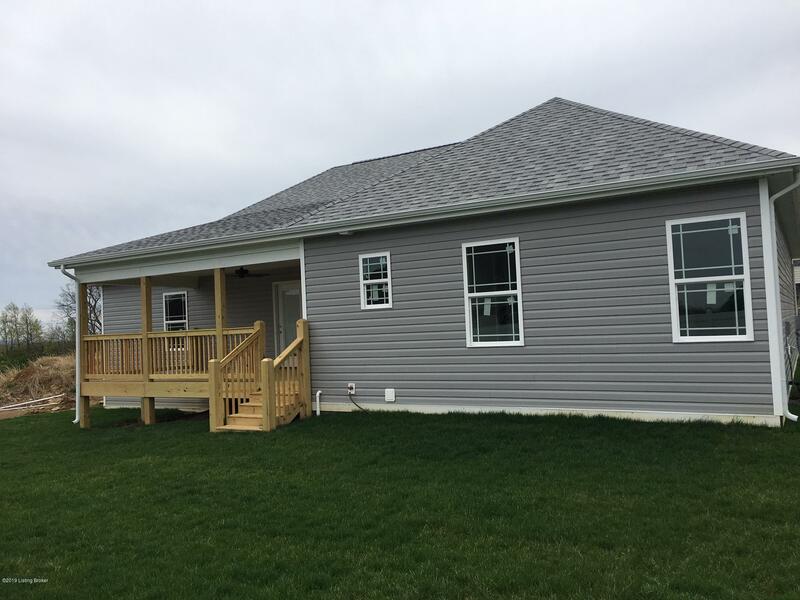 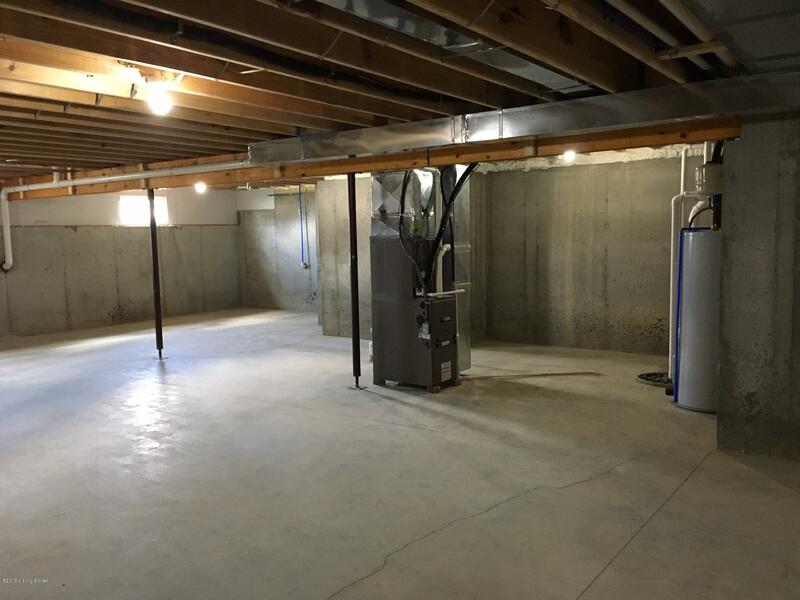 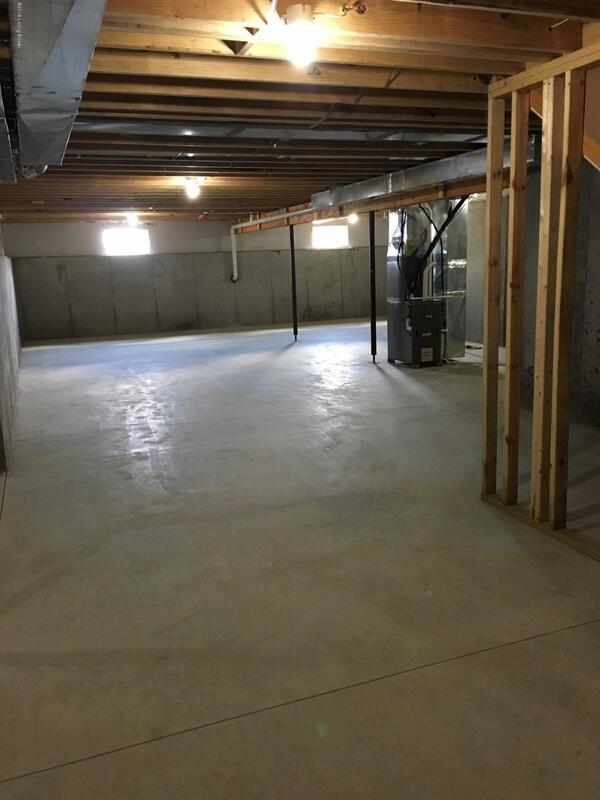 Extras include covered porch, 10 x 20 covered deck, ceiling fans, drop off zone at garage door and the list goes on and on!